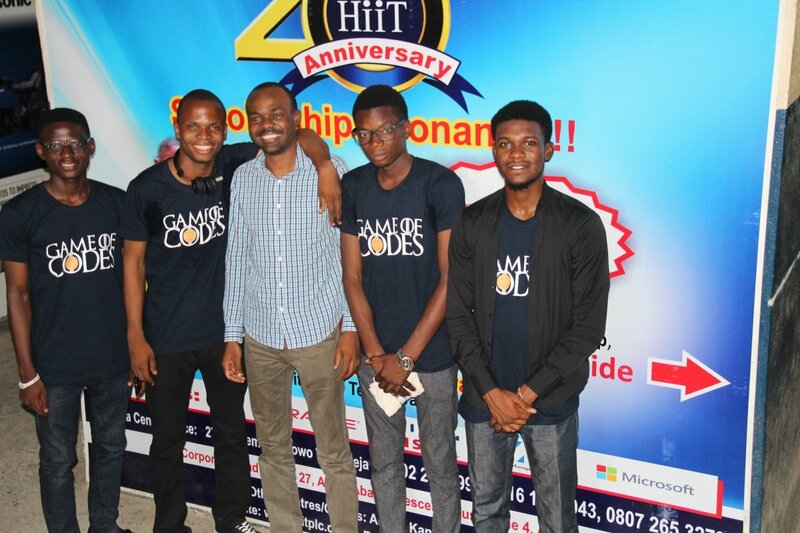 Mr.KAROUNWI,Anuoluwapo Motolani an HiiT SIWES+ Participant lead his team (Apollo 11) to win the Konga Game of Codes. A competition specially designed to discover the huge untapped talents in Nigerian universities and expose them to real-world possibilities while also making sure they learn from and work with the best developers in Nigeria. There were over 350 entries, out of which there were 78 qualifying teams. 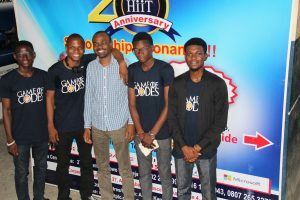 These 78 teams were streamlined further to the top six teams which were involved in a competition against one another to show the viability of their solutions in real life problem-solving.Team Apollo 11 emerged the winner of the competition and won a grand prize of five hundred thousand Naira (N500,000) and six months internship with the Tech Team of Konga Online .